One of the first things I was asked when I became an herbalist is “What can I do for poison ivy?” As a result, I found myself a few years into my practice rubbing poison ivy on my legs as I sat on the front walk. I had to know that anything I created for others definitely worked before I sold it. Over the years, I’ve continued to improve on the best of what I learned. Here are the highlights. One of the most common bits of advice about poison ivy that I see online is to take a super hot shower. This is actually one of the worst things you can do. Sitting in a hot bath or taking a hot shower heats up your skin. When your skin heats up it lifts the urushiol oil to the surface. It’s true that poison ivy isn’t contagious, but once lifted, urushiol is free to move to other areas, possibly creating a new rash. Don’t eat sugary foods or drinks when you have poison ivy. Believe it or not, what you eat at the time of a poison ivy or oak rash could make this better… or a whole lot worse. Sugary foods and drinks “feed” the rash, making everything more inflamed, itchy, and miserable. To dry out the rash, you can try an old recipe from the book “Back to Eden,” called Kloss Liniment. You can make this recipe with either apple cider vinegar or alcohol (rubbing alcohol or vodka both work). 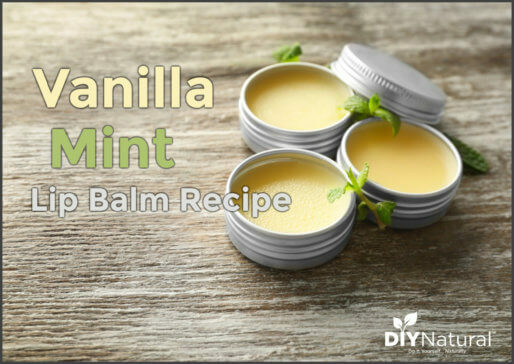 It can help to dry up blisters and ease away the itching. Pour your apple cider vinegar or alcohol over the herb powders. Let it sit, shaking it daily for 4-6 weeks. Strain, label, and use topically to cleanse wounds, ease sore muscles, and relieve itching. 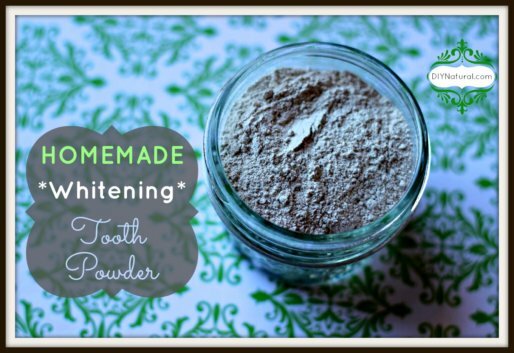 Find an all-natural toothpaste with mint flavoring. Dab it on the rash to soothe away the itch. When the rash gets so itchy that you think you’ll go out of your head, an ice pack can be very effective in giving relief. I use a homemade herbal mask over a poison ivy rash to pull out the oil. Dried plantain leaf mixed with green clay makes an effective poison ivy mask. Jewelweed is the most common plant people associate with poison ivy. It’s in so many remedies that everyone assumes it is the best solution for the itch. Unfortunately, jewelweed is only really effective before you get the rash. It prevents the urushiol oil from binding to the skin in the first place. If you’ve already got a rash, jewelweed is more likely to help you prevent the spread of the oils to any other place on your body. Valerian is good for your nerves. It can help settle a body that is pulled too tightly from the constant itch and inflammation. I hope that you don’t have a need for any of these tips this year, but if you do, hopefully there’s something here you haven’t tried yet! Where can one find jewel weed? FOR 2 YEARS STRAIGHT I ENDED UP WITH POISON IVY ON MY ARMS BAD. I USED EVERYTHING TECHNU AND OTHERS LIKE IVY REST AND THEY DRY OUT YOUR SKIN MORE THAN DRYING THE IVY. I USED ORGANIC BRAGGS VINEGAR DIDN’T WORK. I ORDERED JEWELWEED SPRAY AND THE SOAP AND THAT WORKED! IT WAS DRIVING ME CRAZY LIKE 4 WEEKS AND THE JEWELWEED WORKED! ALSO I HAVE A FRIEND THAT DOES TREE WORK AND HE GOT POISON IVY ALL OVER HIS ARMS AND CHEST AND FACE TILL HIS EYES SWELLED SHUT, IT LOOKED TERRIBLE AND I TOLD HIM MAYBE HE SHOULD GO TO THE ER BUT HE WOULDN’T. I WAS GETTING SCARED FOR HIM, THEN I RAN ACROSS JEWEL WEED INFO AND BOUGHT SOME AND IT WORKED!!! THEN A CHURCH FRIEND’S SISTER IN LAW CRIED BECAUSE SHE COULDN’T GET POISON IVY CLEARED UP AND HAD BEEN TO THE DOCTOR, SO I TOLD HER ABOUT JEWEL WEED AND SHE GOT SOME AND IT WORKED!! SHE THANKED ME OVER AND OVER, I WAS SO HAPPY I FOUND SOMETHING TO WORK ON ALL 3 OF US!! IT IS A GOD SEND!! IT IS ALWAYS IN OUR HOME NOW FOREVER!! Back to Eden is such a great resource. I think it’s wonderful that Kloss’ remedies work and are still in use today. Case in point: Kloss recommends a goldenseal eyewash for any type of eye infection. It really, really works. Also: I can testify to the hot water helping. The only truly nasty case of poison oak (we don’t have poison ivy here in CA) I ever had was on my upper arm. It was driving me crazy. On day three, I got into a hot, hot shower and scrubbed the area like crazy, with a loofah. Such relief! I wish I’d had the guts to try that sooner. For any type of itch on the skin, I highly recommend Gold Bond medicated anti-itch cream. I don’t know if it would even “touch” a poison ivy/oak infection, but it’s the only thing that helps with mosquito bite itches—-and I have tried everything for that, including covering a bitten area with clear nail polish (OMG). I’ve eradicated PI from peoples yards in the past and never gotten infected. Yes, I AM allergic to it, but you have about 4 hrs before the oil bonds to your skin. I always washed with a dish washing soap to remove the oils. I did not do this in the shower. Only the bare areas that might have been touched. Some people, like me, are so allergic that just being in contact with it for even a few seconds will cause the blistering rash and painful skin for weeks. Not even washing within a 4 hour time frame will prevent it. I have come in IMMEDIATELY and washed in cool water, and STILL get the nasty blistering rash. Based on my MANY years of severe PI rashes, I know that after the urushiol has been removed from your skin & you have the rash/blisters, the best relief from itching is to run hot (not enough to burn your skin) water on the rash for just a second or two. It will itch like fury while under the water, but the relief will last for hours. Those ideas are helpful, but I heard about an overnight cure from an old-timer who put used to put gunpowder on poison ivy. It relies on sulfur and charcoal and I have seen it work in a matter of hours. I love this. How many of us have gunpowder on hand or even have access to it? Great to know, though. You don’t need gunpowder. A friend came by with poison ivy spreading up her arm. We made a poultice of charcoal and MSM and the poison ivy was completely gone in four hours. How are you suggesting to use jewelweed beforehand? I had never had a reaction to poison ivy or poison oak until we moved to our current home and I overexposed myself while clearing out the garden space. I simply used rubbing alcohol to dry it up after opening up the bubbles. Worked like a charm. You simply crush the jewelweed up in your hands and rub it everywhere you think you’ve been exposed. It will be set and can feel sticky afterwards. I was asking how you use it before being exposed. Use it the same way? I believe we’re talking past each other…. 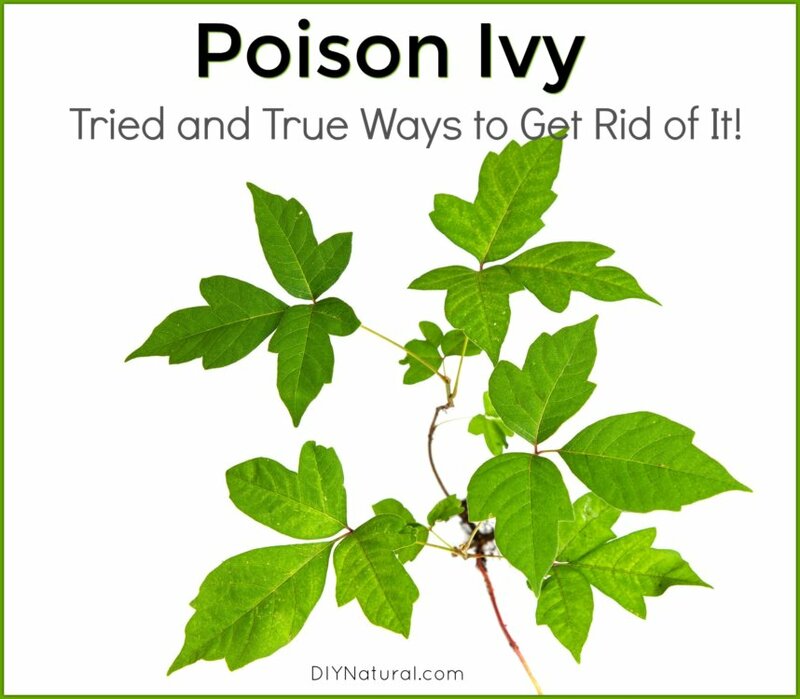 when I say “before” I am referring to before you get the rash and after you think you have been exposed to poison ivy…. as an example, you are in the woods chopping wood and know you brushed against some poison ivy…. I think you may be asking about “before” you even get exposed to poison ivy which I suppose you could do as well, but I’ve never used it in this way. I’m not certain it would work… I’m not entirely clear that it’s going to create a lasting barrier. 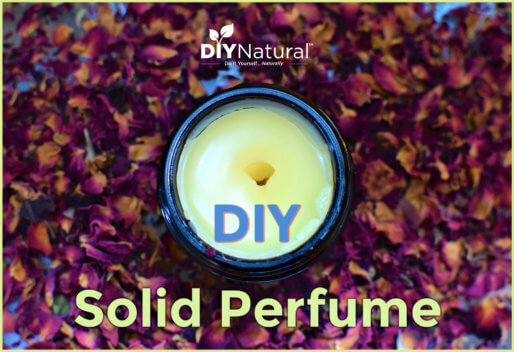 It works by preventing the oils from binding to the skin within a relatively short timeframe. My husband had a very bad case of poison ivy a few years ago. With no relieve from otc items I went online and the number one thing that kept popping up to try was oatmeal paste. I put it on him as he stood in the shower naked 2 – 3 times a day, after the past dried he took a cool shower to rinse ….just after 2 days you could see the blebs/blisters drying up. The oatmeal paste worked great for us. Great tip Shirley, thanks for sharing! Some folks use the oatmeal in a bath as well… you were so smart to use cool water that is key! Yes Dawn I did read about the oatmeal bath…but he had it so bad I wanted to put it on full strength as the paste…got such great relief almost immediately. Hey folks don’t use the instant oatmeal…no good for this job.